Non-electric warmer hangs on the front of the Hydrocollator E-1 or E-2 heating units uses the unit's warmth to keep lotion or gel at a comfortable temperature. TM1 electric bottle warmer keeps up to 3 x 8 ounce bottles of massage lotion and ultrasound gel at a comfortable temperature. 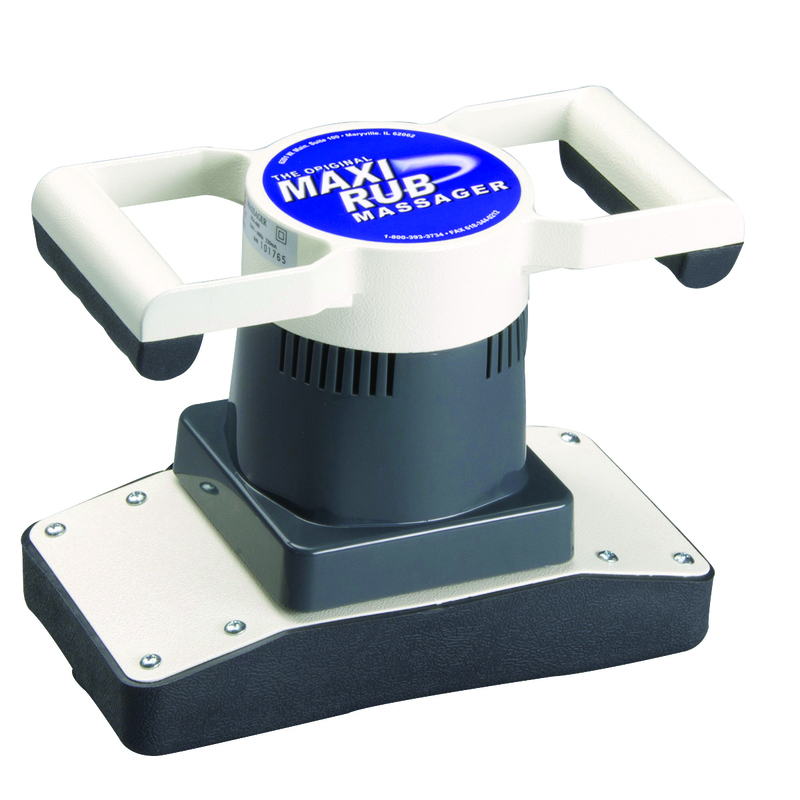 Easily attaches to any treatment table or wall.